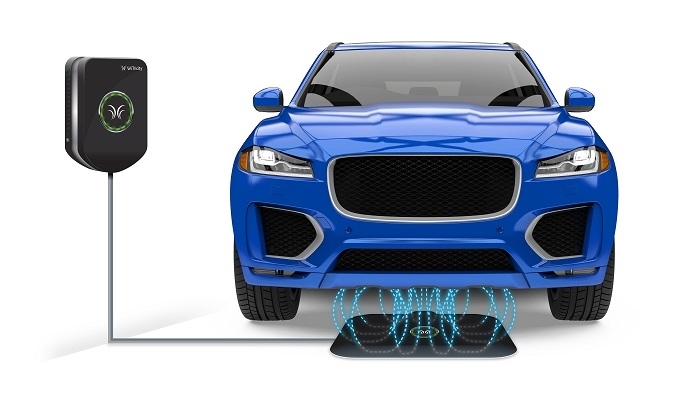 WiTricity, a startup that’s developing wireless charging technology for electric vehicles (EVs), has acquired Qualcomm’s EV wireless charging unit Halo. The acquisition will bring in over 1,500 patents and patent applications for wireless charging that WiTricity will own or control. Through the transaction, Qualcomm Incorporated will become a minority WiTricity shareholder. 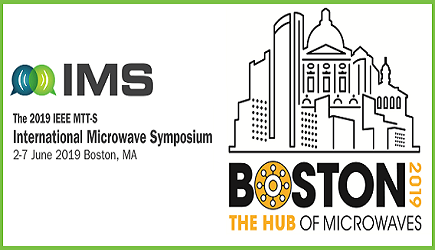 WiTricity develops solutions to enable wireless power transfer over distance using its patented magnetic resonance technology. WiTricity works with top global carmakers and Tier 1 suppliers to deploy wireless power solutions, helping realize a future of transportation that is electrified, shared and autonomous.